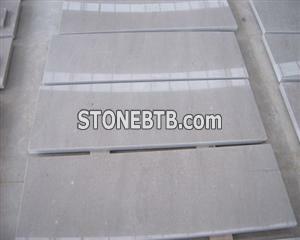 any tile size is avaliable , but for slab, the biggest size is around 100x180cm only. has big color variation, need to pack saperately according to different color tones. Cindy Grey is equipped with advanced processing technics of Cindy Grey . We supply Cindy Grey and other products in different specifications. Latest price quotation of Cindy Grey and the latest catalog of its finished products will be offered as per your requirements. If you are intereste Cindy Grey is equipped with advanced processing technics of Cindy Grey . We supply Cindy Grey and other products in different specifications. the latest catalog of its finished products will be offered as per your requirements.